Design a holiday-based studio promotion. 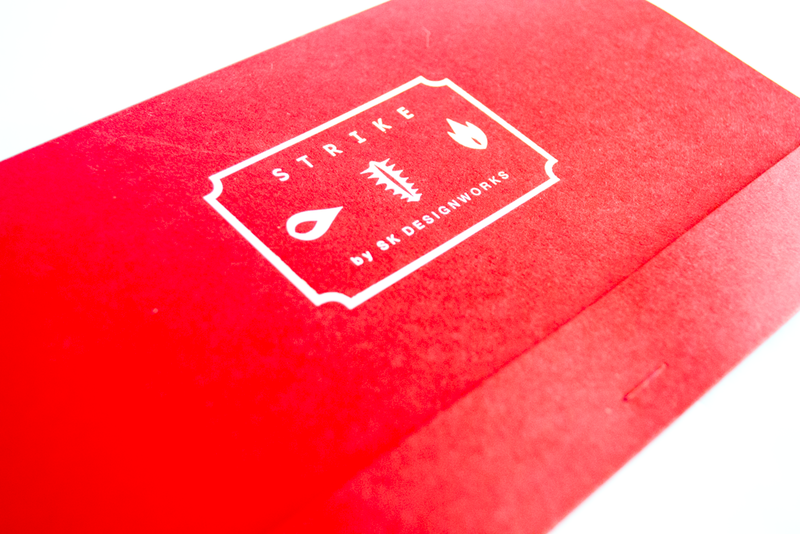 Aiming for a punny, original Valentine's promotion, we decided to design a series of matchbooks to send out to our mailing list. With each of us creating one of the matchbooks, we designed a larger matchbook-like unit to house the three. Standing out in red and white, this bold piece evoked feelings of love and fire.